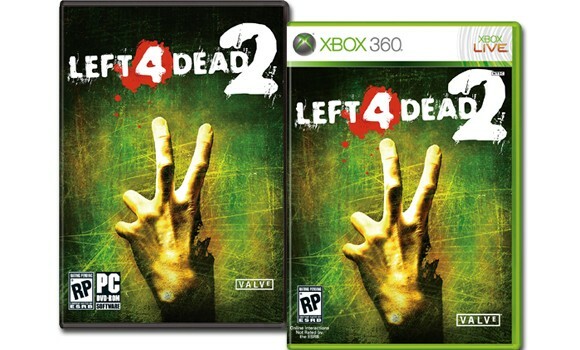 When the original Left 4 Dead launched with a marketing budget of 10 million dollars, we were quite impressed. That's chump change compared to the Benjamins being thrown behind Left 4 Dead 2, something to the tune of 25 million dollars. Even though the game has set a record for the most preorders of any game in Valve history, the company feels it can do better. Despite the controversy when the game was announced, these numbers indicated the game is going to do just fine for Valve. With melee weapons, the AI Director 2.0, five campaigns, four game modes, and plenty of new enemies - Left 4 Dead 2 is going to be another juggernaut this crowded fall gaming season. Page created in 0.2589 seconds.